What is the HEAR study? 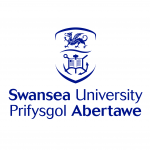 Public Health Wales have commissioned Swansea University & DPIA to find out how asylum seekers and refugees access health care from the National Health Service (NHS) in Wales. 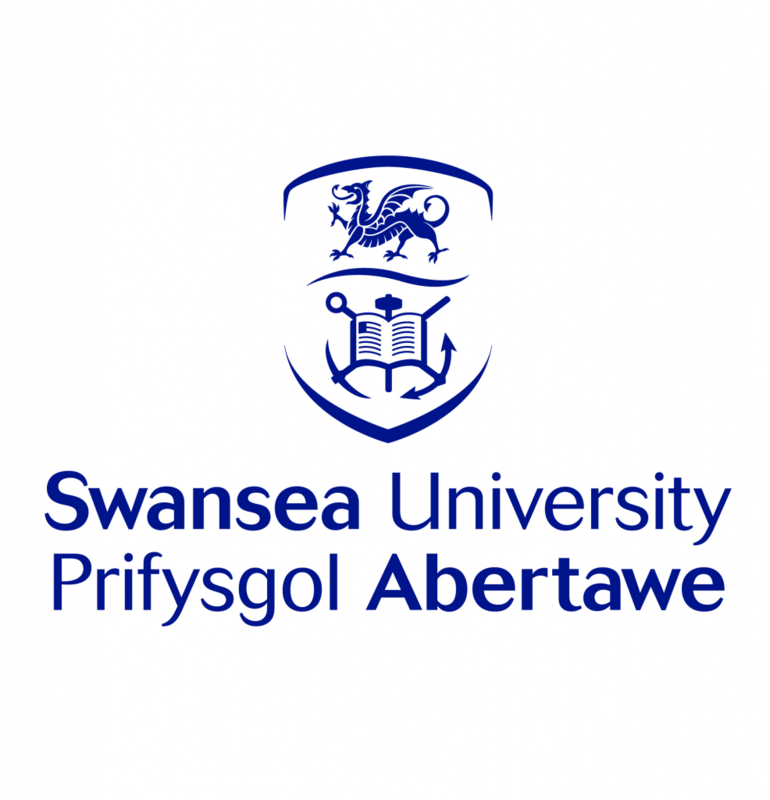 During the HEAR study, Swansea University will work in partnership with DPIA and Welsh charities to find out how people access NHS services, what problems they may have, and what has worked well for people. 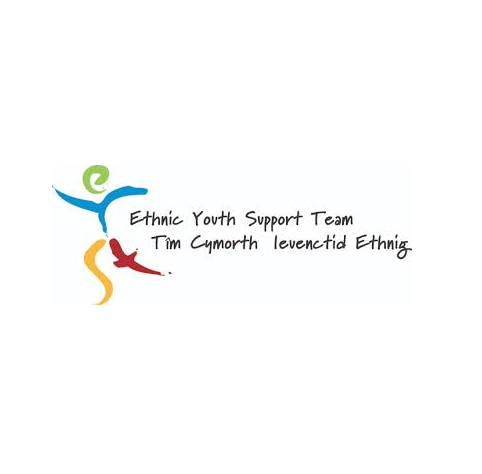 HEAR is a mixed methods study to understand the positive and negative factors which influence how asylum seekers and refugees seek access to health and well-being services in Wales. The study will be grounded in the principles of prudent health care and will be informed throughout by the perspectives of asylum seekers and refugees and those in the NHS who provide care and support. The information we obtain from this study may help to improve care of asylum seekers and refugees by the NHS in the future. Why is this study being undertaken? 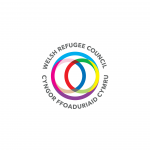 By the end of 2016, the number of asylum seekers living in Wales at any one time had reached nearly 3,000, and estimates suggest that between 6,000 and 10,000 refugees have also settled here. The majority of asylum seekers are housed in Cardiff, with others dispersed to predominantly urban areas, including Swansea, Newport, and Wrexham. 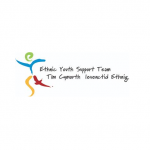 However, refugees are increasingly being placed outside conurbation areas including in Carmarthenshire, Flintshire and Monmouthshire. Urban areas have transport links, language support and specialist health and education provision and are therefore better placed to support the needs of asylum seekers and refugees. 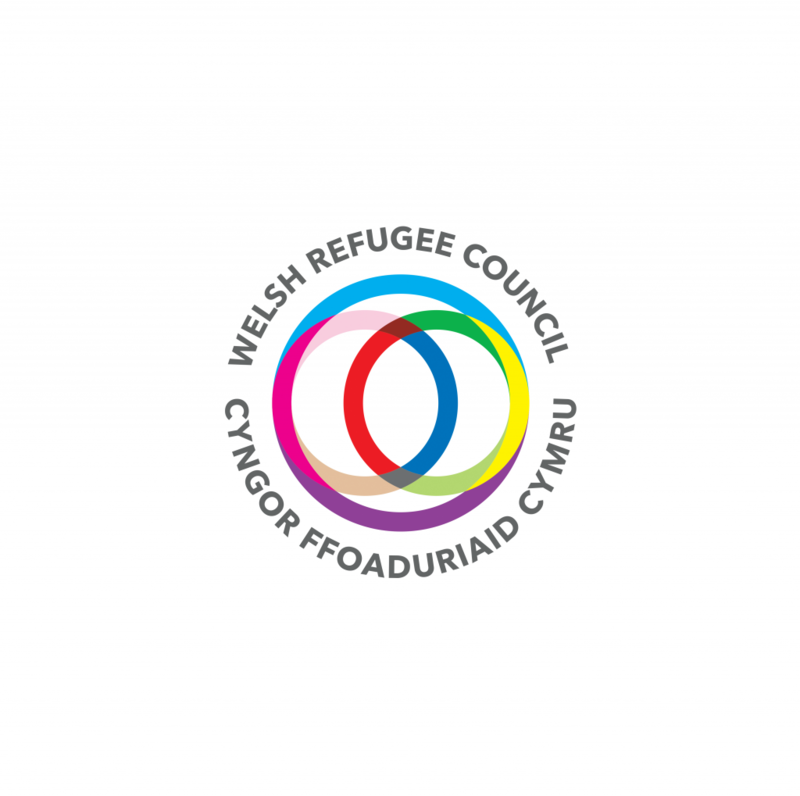 The expansion of the Syrian refugee resettlement programme by 20,000 across the United Kingdom by 2020 is likely to result in an increase in the number of Syrian families being housed in more rural areas of Wales. For the first time there are refugees living in all 22 of the local authority areas in Wales. 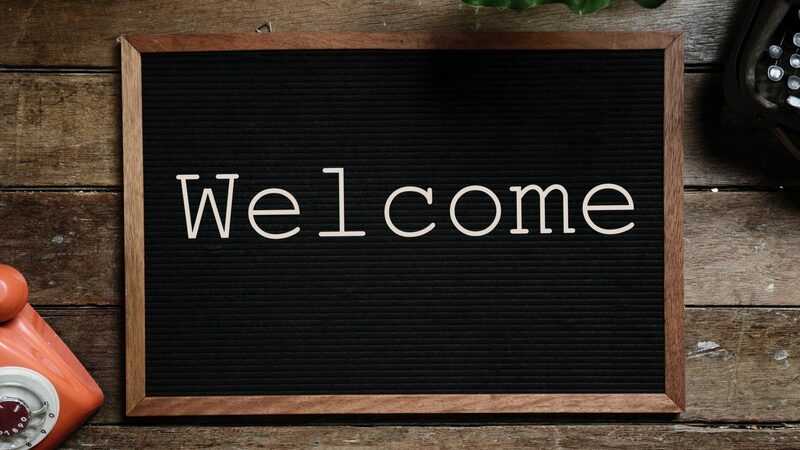 Whilst pockets of good practice exist in some communities, more needs to be known about the factors that influence how asylum seekers and refugees access healthcare and related support services, particularly in rural areas. The research will be published at the end of 2018. Where will the research be published? Public Health Wales will publish the research. It will be available online. You can contact the project manager or study research officer to discuss the study or any concerns you may have about taking part in the study. The can also signpost you to organisations who can help you deal with any worries that may have come up as a result of your participation in the study.